Apply to Harlem Hebrew Language Academy! 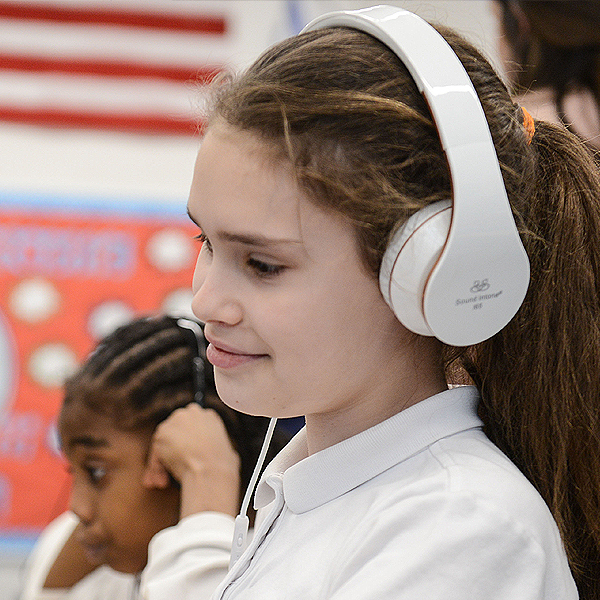 Harlem Hebrew Language Academy Charter School is a dual-language public school of academic excellence that can open up new worlds, and new opportunities, for your children. Located in New York City’s Community School District 3, Harlem Hebrew is a free public charter school open to students of all backgrounds. Our open admissions policy is subject to a random lottery if the number of applicants exceeds the number of openings annually. Preference is given to siblings of other students and residents of Community School District 3. Applying for the 2019-20 school year? Once you’ve filled out the simple online application, you’re entered into our lottery and don’t need to do anything else. Please note: all applications received after 4.1.19 will be added to the waitlist. If you’d like a school tour, please email us at Enroll@hebrewpublic.org or complete our online tour request form here.